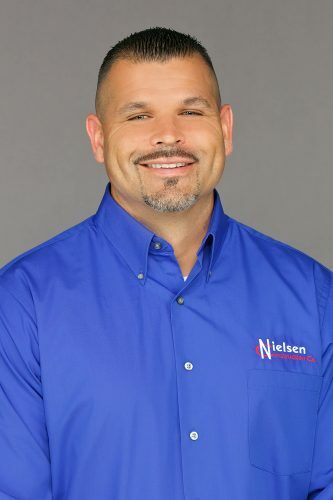 Leroy Ballard - Nielsen Construction California, Inc.
Leroy has been in the construction industry for over 15 years and has previously worked for Nielsen for over a year. He brings with him a wide set of skills and experience in leadership, management and delivering projects on time, while being under budget. He is highly organized, resourceful and accomplished with experience in managing on site field operations, while working in dynamic and ambiguous environments. He is committed to personal development and is capable of learning quickly and adapting to client needs.